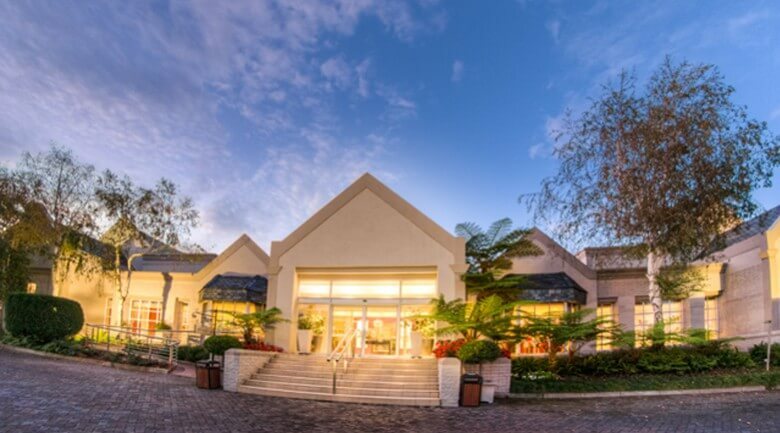 This Johannesburg hotel has 160 rooms. 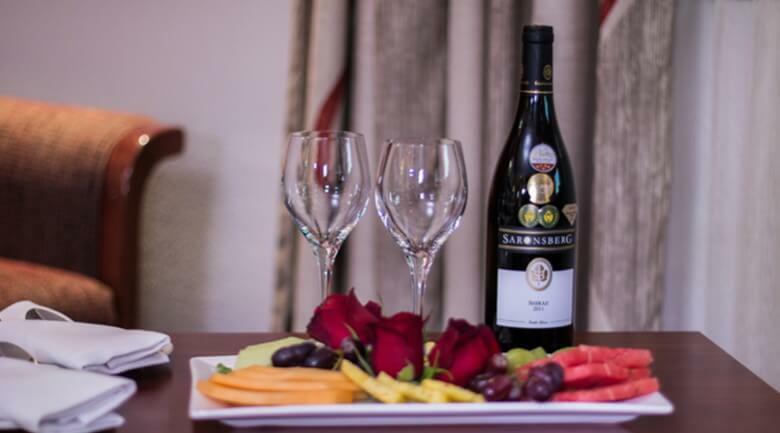 We know how important it is to travelers to be close to all the conveniences of an area, whether visiting for business or leisure, and that’s why we chose the perfect location for our Morningside City Lodge Hotel in Sandton. 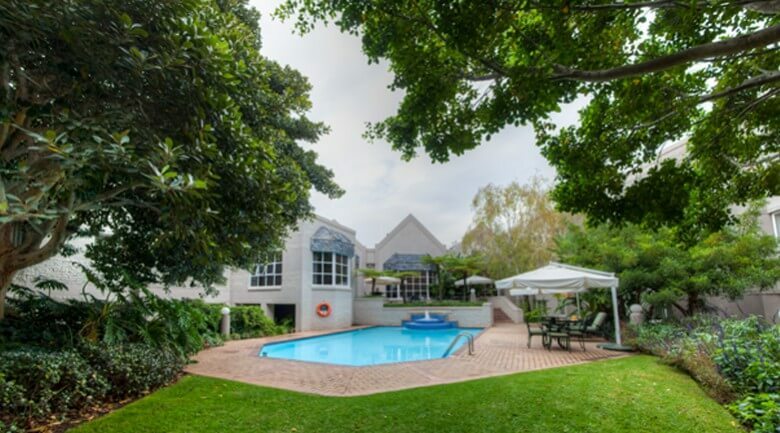 Guests will find themselves only minutes away from Benmore Gardens, Sandton City, as well as Nelson Mandela Square, and across the road from the Morningside Clinic. 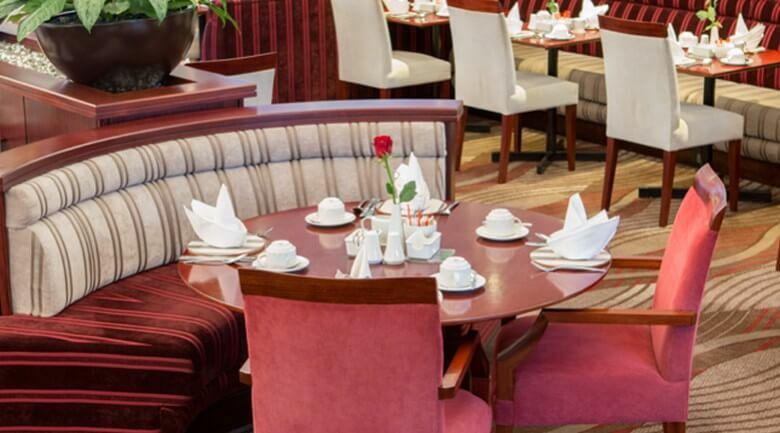 Boardroom Facility: this hotel offers a 12 seater meeting room. Includes a data projector and screen and conference call capability upon request.